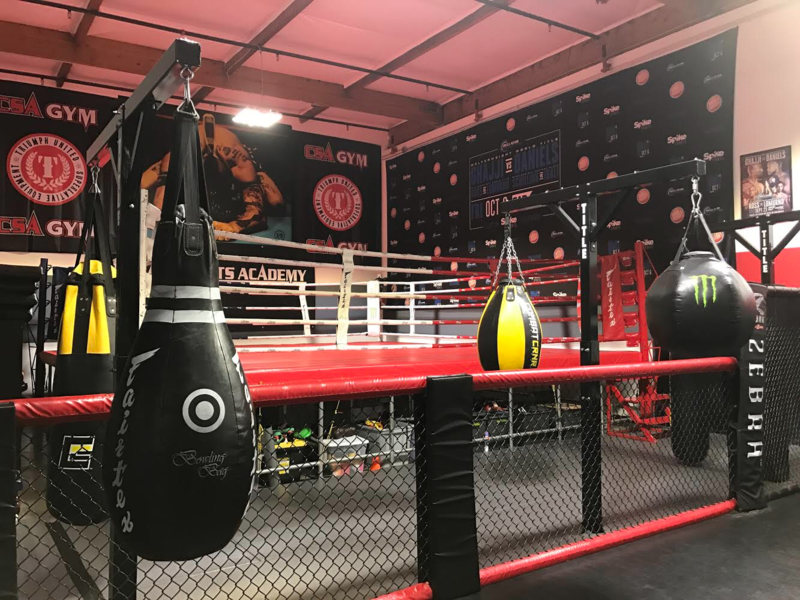 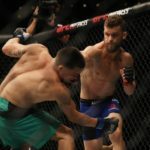 The Combat Sports Academy (CSA) is the most comprehensive Combat Sports Training Center in Dublin, CA featuring programs in all major aspects of Self Defense, Fighting and Fitness. 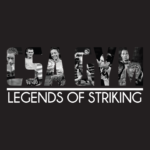 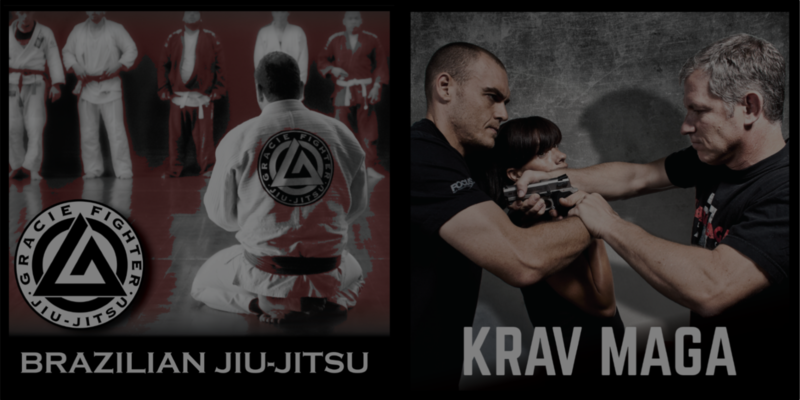 We’ve brought together some of the best trainers in the world, specializing in Krav Maga, Muay Thai, Brazilian Jiu Jitsu, Boxing, Wrestling, and CrossFit, all under one roof. 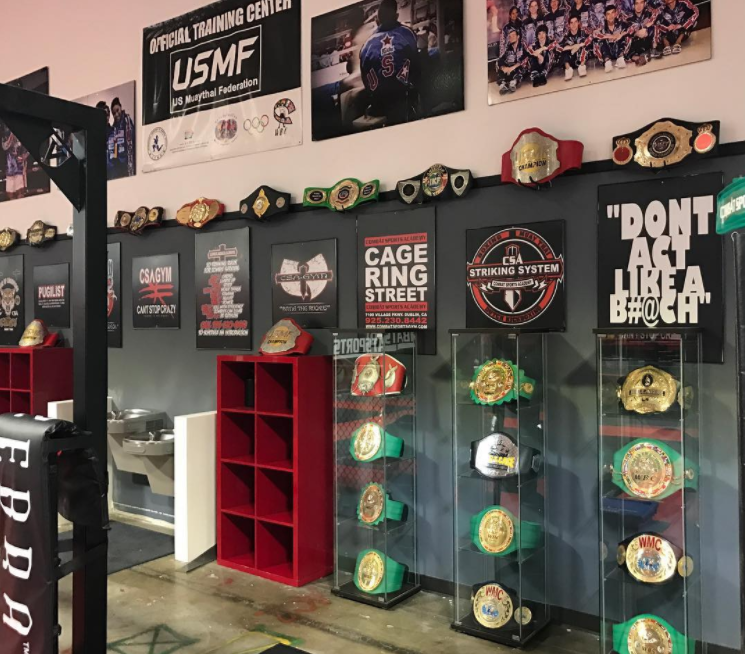 We have brought in our coaching staff from across the country and across the world to ensure the best possible instruction for our students. 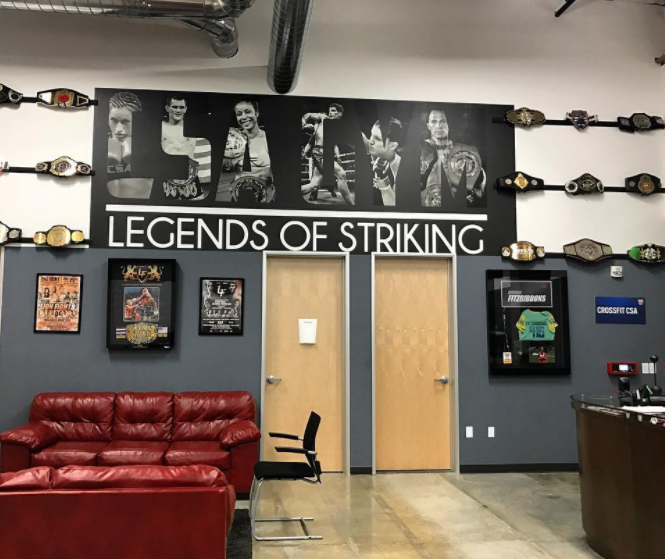 Our staff is held to the highest standards in customer service and addressing client needs in a quick professional manner which has helped to create the Combat Sports Academy (CSA) Family that we have today. 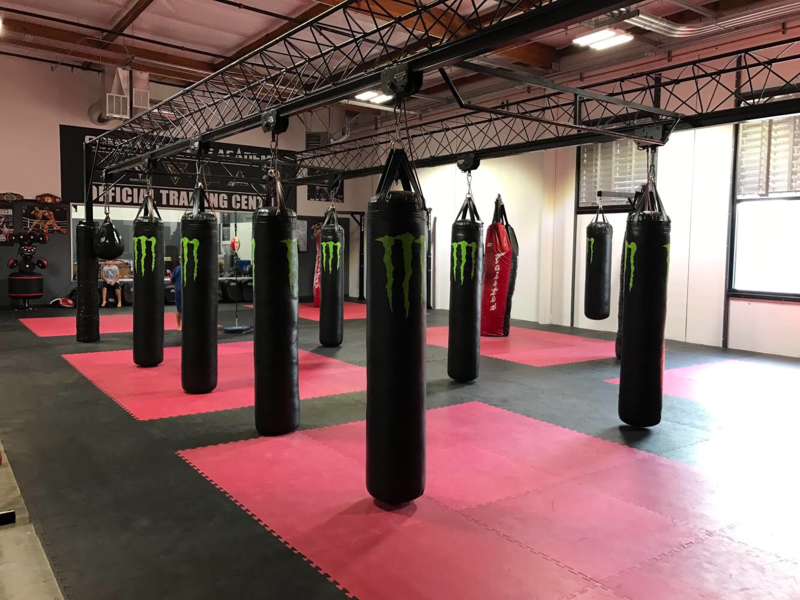 Combat Sports Academy (CSA) is committed to providing a proactive, friendly environment for our members to achieve their personal goals in self defense, combative sports and physical fitness. 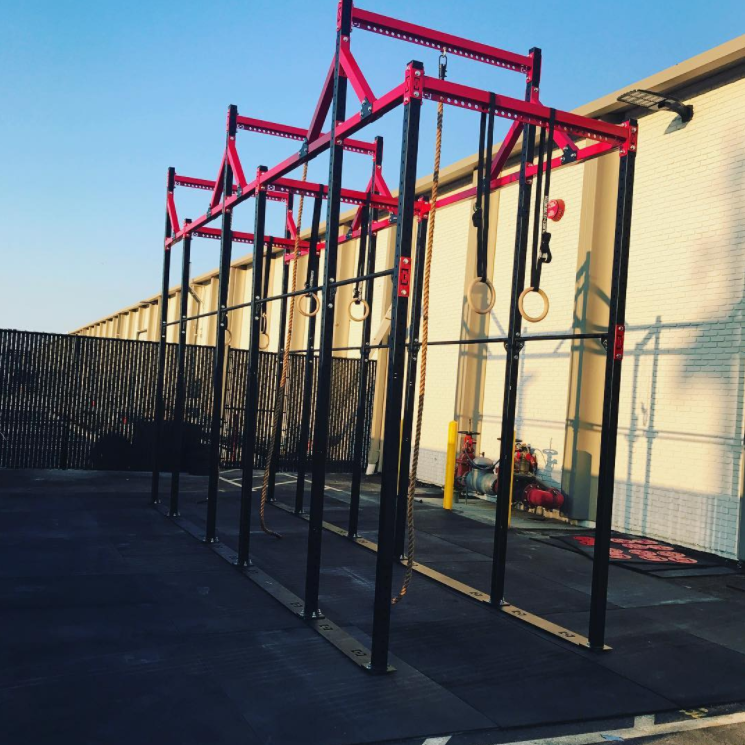 We seek to enhance the quality of life in our community through our diverse and affordable fitness philosophy that is administered by our well-trained staff. 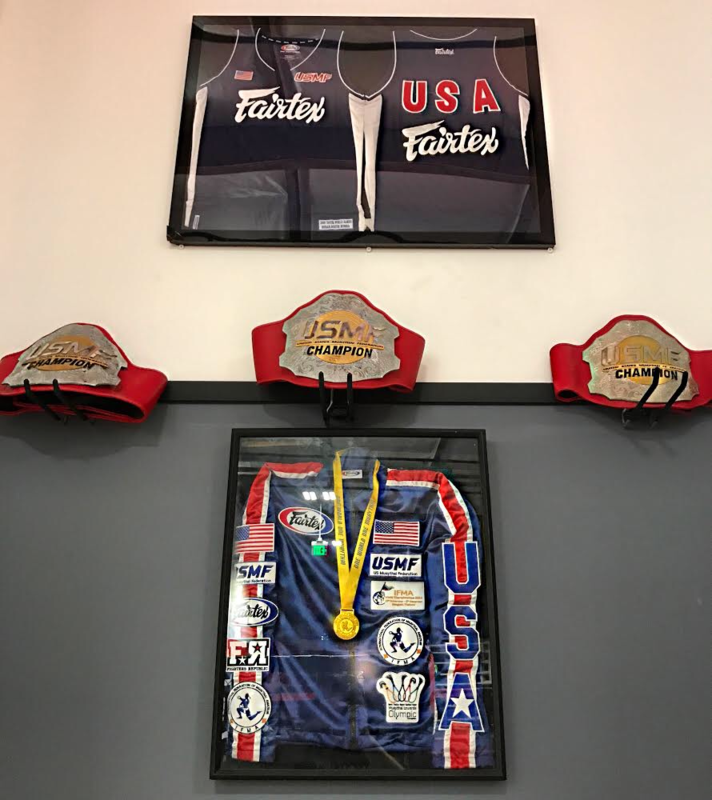 Combat Sports Academy (CSA) is more than just a place to enhance you’re physical fitness and or develop skills in martial arts. 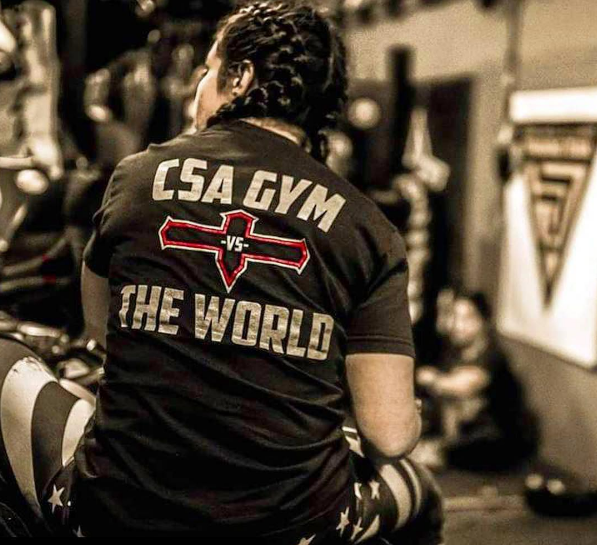 By joining Combat Sports Academy (CSA) , you instantly become a member of not only the gym but of the family and community that is the foundation of the gym’s friendly, family orientated atmosphere. 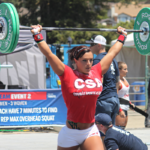 At our facility you will find a community that is receptive to any and all skill levels and physical fitness levels. 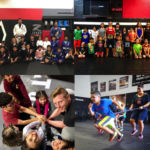 Our members embrace each other as they train together to achieve their personal goals with the guidance of our professional coaching staff. 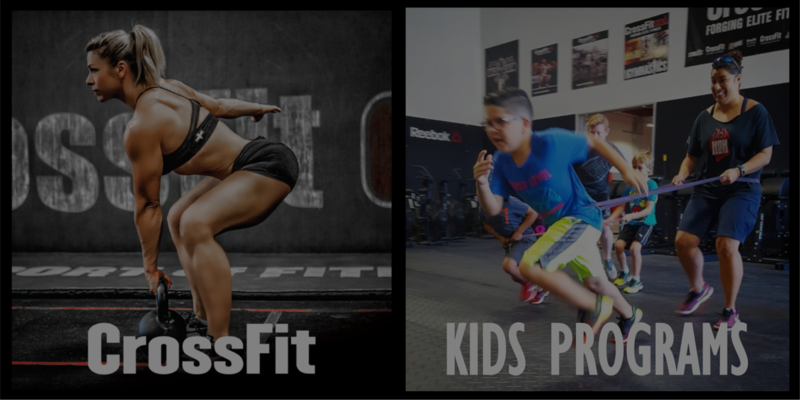 Come try one of our world class programs! 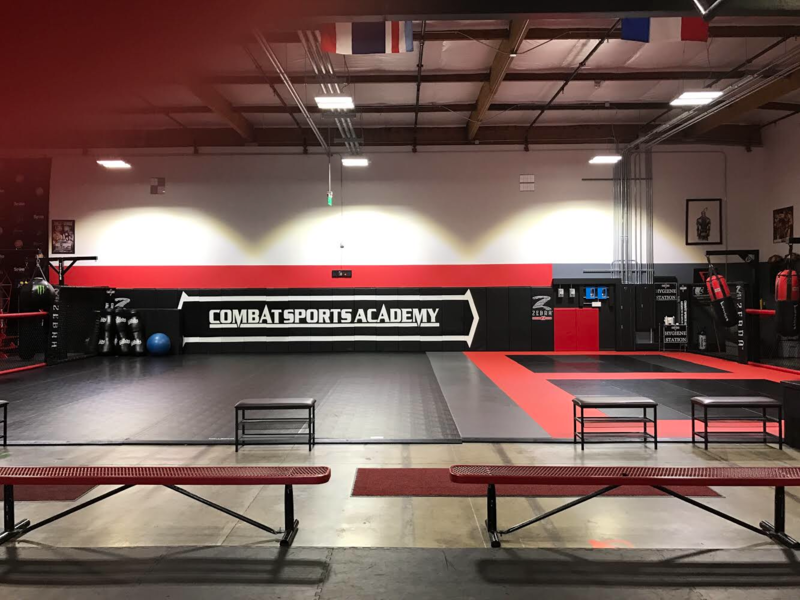 Combat Sports Academy (CSA) is a 20,000+ Sq Ft World Class training center in Northern California. 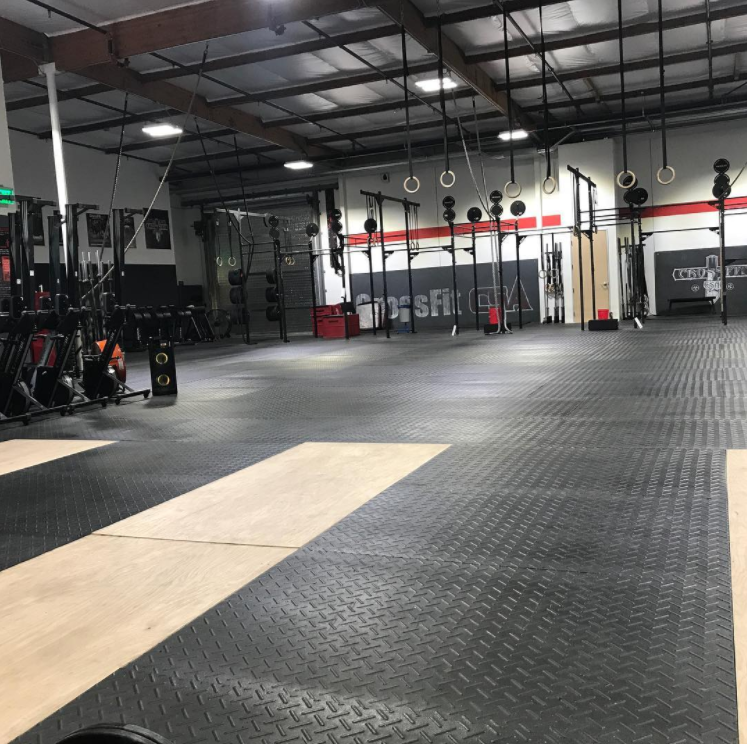 All equipment and mat space are professionally cleaned multiple times each day. 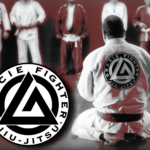 Our facility is state of the art and geared towards individuals of all ages and skill levels.